You can fill out an application to receive notifications on available "Gentle Exfoliating Milk". In stock more 10 23 pc. Super creamy scrub with citrus scent. Changes into milky texture when mixing with water. Softly polishes skin to lift away impurities & dirt. Unclogs pores & refines skin texture. Restores a fresh, new skin surface. My favorite exfoliant. 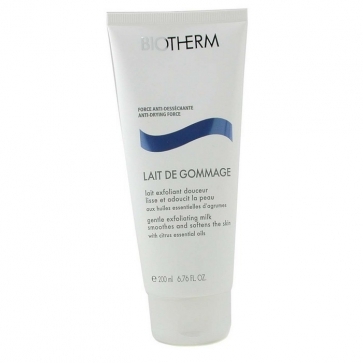 Leaves the skin smooth (of course you need to use the product at least once a week to see the difference). The smell is kind of citrus which it is nice. Not too pricy. I buy it all the time.